Mark My Words Media as this is a company we plan to keep in regards to web design. We appreciate the attention to detail. 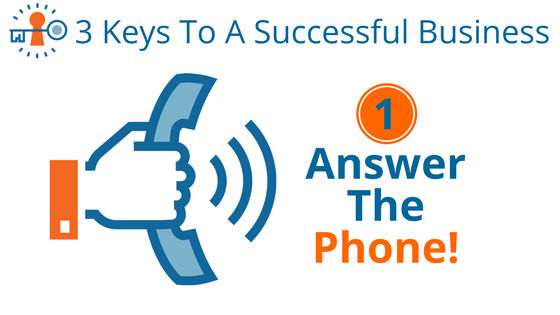 3 Keys to a Successful Business- Phone Handling- Script Included! Here at Mark My Words Media, we don’t ask a lot of our clients. In fact, other than some information or feedback we may need from time to time, there are really only 3 things that we need you to do, do consistently, and do well. This isn’t some save the best for last scenario, we’re going to start with Numero Uno- the #1 most important thing that you must do in order to have not only a successful marketing campaign but a successful business. You’ve probably heard it from us before, and we won’t stop talking about it until you are doing it right. It’s just that important. First, the basics. When the phone rings, use your dominant hand to lift the receiver… just kidding. Surely we don’t have to go that simple with it. However, while some items in this list may seem a bit common knowledge, you would be surprised how frequently even the most obvious things are neglected for any number of reasons. It all comes down to process. Everything you do involves a particular process so that you can ensure things are done correctly and in the proper order so nothing is missed. Your phone handling is no different. You should develop a phone script that works for your organization, and that every member of your staff uses when they answer the phone. This consistency not only ensures you have all of the information you need, it also adds credibility and professionalism to your business. Here is a printable version of our recommended phone script. If you would like access to an editable version so you can adjust it for your staff, just ask, and we will gladly share the file with you. It all starts with the greeting. These are the very first words your potential new client will hear come out of your mouth, and if they aren’t polite, friendly, and professional sounding, then you are already losing some of the trust that you haven’t even begun to build with them. Hot Tip: Smile when you answer the phone, the person on the other end can hear it. If you don’t believe me, call us right now at (877) 721-8491 and see if you can’t tell that Emily is smiling when she answers the phone. Since you have opened with a question, now it is their turn to provide you with information. They will most likely give you most of the information you need without you having to specifically request it, but if they don’t provide it right away, ask. Get this information as early in the conversation as possible. Once you have all of this noted, you can proceed with the call. Be Sincere. Speak with a tone that shows that you care about them and their business, and ask them questions about their business, so they feel like you are getting a real understanding of who they are and what they want to accomplish. Be Honest. If you don’t know the answer to something, or can’t give a quote right away, let them know, and give them a timeframe for when you will get back with them. They would prefer you take a little longer and get things right than come back later with unexpected costs, or changes due to misunderstanding or misquoting. Be Relatable. As a local service provider, you are often speaking to someone within your community, so try to make a personal connection where possible. 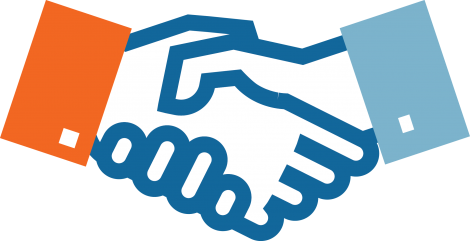 The more of a connection they feel to you, the more likely they are to turn into a buyer. Be Patient. Building a relationship takes time. While I’m not saying that you should allow a conversation to stretch on excessively, let them give you the details they feel compelled to provide. You never know when they may say something that could make a huge difference on the project. When you are ready to hang up, make sure you reiterate any action items you need them to do for you, and that you are going to do for them. This closes strong, with set deadlines for each party, and a plan to come back together. 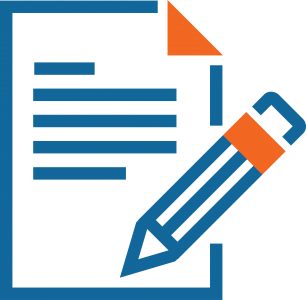 If you are going to send them a quote, email it as soon as you get off the phone, if possible, and tell them when they can expect to have it. If you need them to send you files, create a sense of urgency so they get those files to you as quickly as possible. This can be accomplished by either setting a firm deadline, or by hinting that your upcoming production is heavy, so if you have them by Thursday (for example), you can get them in ahead of another big job. This creates an additional benefit for them if they act in a timely manner. Make sure that you let them know that you appreciate their time and the opportunity to work with them. Schedule a time for a follow-up call, and remind them of it. This neatly wraps up the call with plans to move forward, reasserts your desire to work with them, and builds a personal connection through repeated use of their name. Ok, so you missed a call. It happens. Call them back as soon as possible, as studies show you are 9x more likely to turn a lead into a client if they are contacted within 5 minutes of calling or completing a web form. We will also let you know you have missed a call so you can make sure to follow-up promptly. If we find that you are missing excessive calls, we will alert you to this, and make suggestions for how you can better handle incoming leads. One such option includes utilizing a phone system that will allow you to ring multiple numbers at once, or if one doesn’t answer after a certain number of rings, it rolls over and rings another line. Just saying “Hello” or your business name. This is both unprofessional and off-putting to clients who may potentially spend thousands of dollars with you. Assuming a personal need is a “bad lead”. Treat every call as if it were gold, even if you find out that it is not. You never really know who a person is and what connections they have to the community. They may just want a Donald Duck decal for the back of their minivan today, but tomorrow they may be assisting the football boosters with sourcing a new scoreboard. Every interaction matters. Sounding rushed. Customers know that you are busy. So they are they. And right now, they need a professional who can help save their job/business/event. They have been tasked with a big responsibility, and have chosen you to put their faith in. Give them every reason to feel justified in doing so. Take your time and be thorough. Failing to get all the info you need. 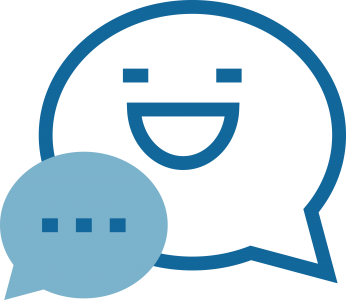 We record all of the calls that come to you from our marketing channels so you will never miss a conversation, but we can never give you information you didn’t ask for during the call. Neglecting to Follow-Up. Sometimes you get busy, things come up, and it’s hard to get to everything you had planned. If you have to choose between following up on an active quote or something else, your top priority should be customer follow-up. Keeping your commitments early on sets a strong standard for what working with you will be like for the client, so if you say you will do something, do it, and in a reasonable timeframe. Not getting help when you need it. If you are having trouble handling your incoming lead calls, recruit someone to manage that for you, or to take over another component of your workload. Need Assistance with Proper Phone Handling? Contact Mark My Words Media today at (877) 721-8491 for personal assistance with improving your phone answering skills. Check out the downloadable, print-friendly version here! Your service paid for itself in 3 weeks!